90 years, 239 motorbikes, Steve McQueen and one auction – is this the most expensive bike collection ever? On Friday and Saturday, arguably the world’s most expensive and oldest collection of motorbikes will be auctioned in Las Vegas. The E.J. 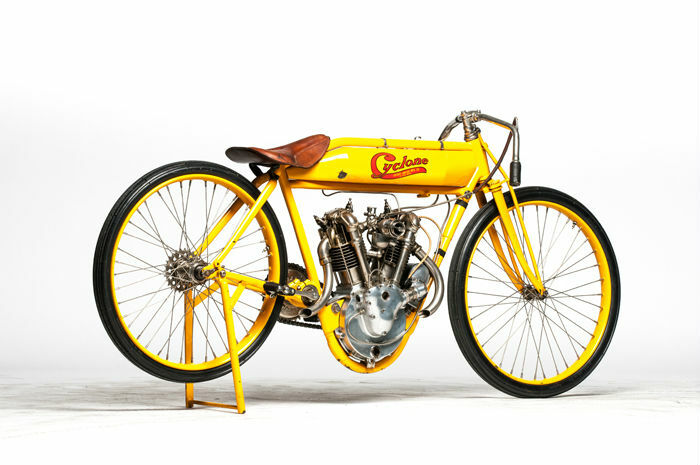 Cole Collection consists of 239 bikes that were built between 1903-1991 and has an estimated pricetag of around £14 million. Collected by Mr Cole over the last 50 years, the collection is made up of American built models and includes a wide array of different manufacturers and models, as well as a couple of mentions for Steve McQueen. The collection is a treasure trove of classic and forgotten manufacturers from North America including Henderson and Militaire while the seemingly timeless names of Harley-Davidson and Indian Motorcycles also feature. 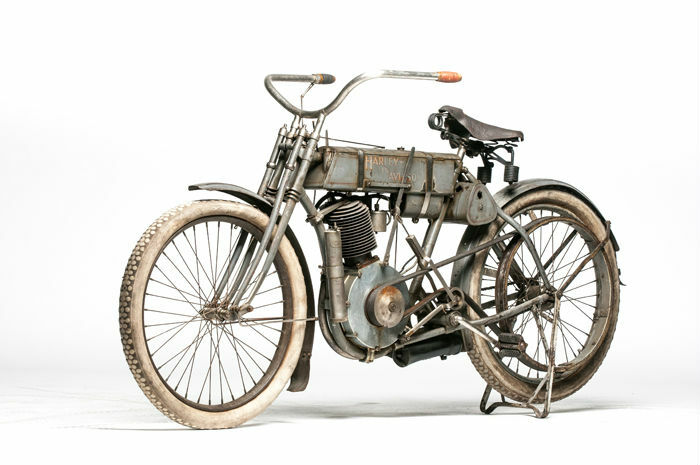 The bikes go under the hammer on Friday and Saturday with the headline model a 1907 Harley-Davidson Strap Tank that could fetch upwards of £500,000. At the lower end of the scale there are plenty of options too, including the oldest in the collection, a 1903 motorised tandem that has a reserve of between £6,000 and £10,000. Some of the more extravagant models include those formerly owned by Steve McQueen. There’s a stunning yellow Cyclone that is priced between £440,000 and £500,000 as well as a 1917 Henderson Model G, complete with optional generator, that has a reserve price of around £90,000. Mr Cole, said of his collection: I didn’t really have a preference [among makes]. As long as it was a motorcycle and American-made and I didn’t have one, I went after it. Despite parts of Cole’s collection being on display in museums across the States, there’s still a tinge of sadness in getting a rid of a collection that took 50 years to accumulate. The most expensive motorbike ever sold at auction is the famous Captain America chopper, ridden in the Easy Rider film. The iconic Harley-Davidson sold for almost £1m when it was auctioned in Los Angeles in October 2014. The E.J. Cole Collection auction will take place this weekend in Las Vegas through Mecum Auctions who kindly allowed us to use their images.